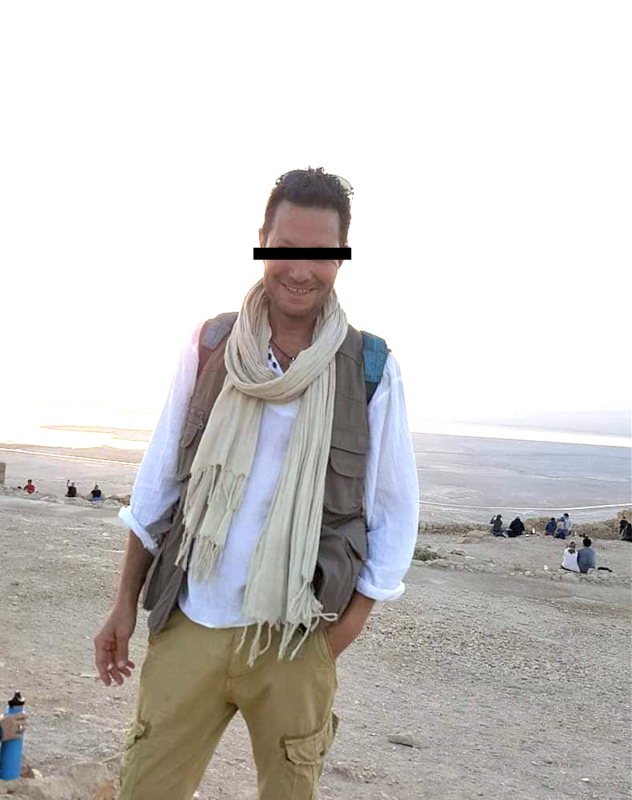 Ein Gedi, Israel: Israel’s tourism industry took a disturbing turn this week when word spread that a local tour guide does not wear a completely ridiculous hat. You see, tour guide school lasts longer than some marriages…. so being a licensed guide here is kind of big deal. Consequently, when the tour guide community discovered that Israeli guide Danny C. was leading tours without either a fake Indiana Jones hat, a crocodile Dundee cowboy hat, a pith helmet, a hat that he stole from an ANZAC cavalry officer, nor one of those French Legionnaire hats with the dork flaps on the sides…..well, the reaction was not pretty. The Daily Freier talked with numerous irate tour guides to get their opinions. EPILOGUE: As the story went to print, Danny was seen purchasing the most worthless piece of headgear ever invented: the beret.